Experience our fabulous sunsets, abundant natural life and Lycian heritage! Demre is a town and its surrounding district in the Antalya Province on the Mediterranean coast of Turkey, named after the river Demre. Demre is the Lycian town of Myra, the home of Saint Nicholas of Myra, the historical man later developed into the figure of Santa Claus. The district was known as Kale until it was renamed in 2005. A substantial Christian community of Greeks lived in Demre (Myra) until the 1920s when they were forced to migrate to Greece after the Population exchange between Greece and Turkey. The abandoned Greek villages in the region are a striking reminder of this exodus. Abandoned Greek houses can still be seen at Demre and the regions of Kalkan, Kaş and Kaya which is a Greek ghost town. A small population of Turkish farmers moved into the region when the Greek Christians were forced to migrate to Greece. The region is popular with tourists today particularly Christian pilgrims who visit the tomb of Saint Nicholas. 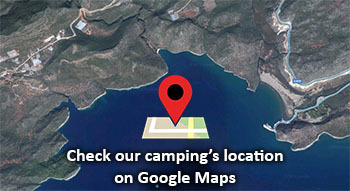 Demre is on the coast of the Teke peninsula, west of the bay of Antalya, with the Taurus Mountains behind. The mountains are forested and the coastal strip is made of good soil brought down by the mountain rivers. The climate is the typical Mediterranean pattern of hot dry summers and warm wet winters. Before the tourism boom began in the 1980s the local economy depended on agriculture, which is still important today. The villages of Demre grow pomegranates and citrus fruits and now a large quantity of fruits and vegetables all year round in greenhouses. 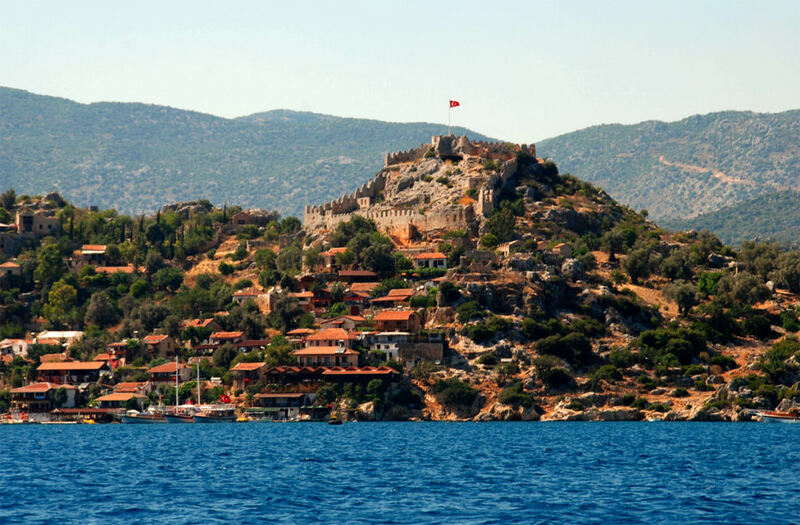 Also with its rich history, attractions like the island of Kekova, the sea and warm weather this coast is very popular with holidaymakers from Turkey and all over Europe, although Demre still does not have the high volume of tourists enjoyed by districts nearer Antalya airport. Some local handicrafts like rug making, and events such as the annual camel-wrestling festival bring in extra income. The local cuisine includes fish and other seafood from the Mediterranean. To see the full list of services and activities that we provide for you, please click here! We added new great photos to our gallery. 2016 Summer prices has been updated.